Located just 37 miles from Jackson Hole, beautiful Alpine, Wyoming offers ample recreational activities, convenient lodging, and real estate opportunities. As an outlying community of Jackson, the town of Alpine is considered home to locals and visitors alike. Not only is there ample lodging and real estate opportunities, Alpine and the surrounding areas offer endless access to outdoor adventure for the whole family. Alpine is located 37 miles southwest of the town of Jackson, along the Snake River, next to Palisades Reservoir, and at the base of the Snake River and Salt River Mountain Ranges. There are a variety of lodging options, including small hotels, cabins and inns. Alpine is a great deal smaller than neighboring Jackson, but there are several restaurants and a grocery store within walking distance of any lodging accommodation. Regardless of season, enjoy easy access to miles and miles of wilderness and outdoor recreation. 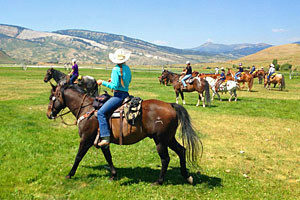 Popular activities include boating on the Palisades Reservoir, kayaking or rafting down the Snake River Canyon, hunting, hiking, fly-fishing, horseback riding, skiing, and snowmobiling. 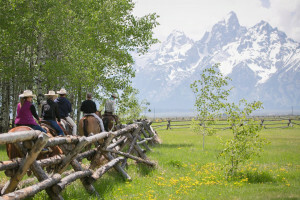 Traveling to Alpine involves driving, either from the closest airports of Jackson Hole and Idaho Falls or as part of a longer driving tour of Wyoming. Driving from Jackson to Alpine is an adventure in itself. As you drive through the Snake River Canyon, enjoy the spectacular views of the Snake River and surrounding mountain ranges. Official site for Lincoln County, Wyoming. 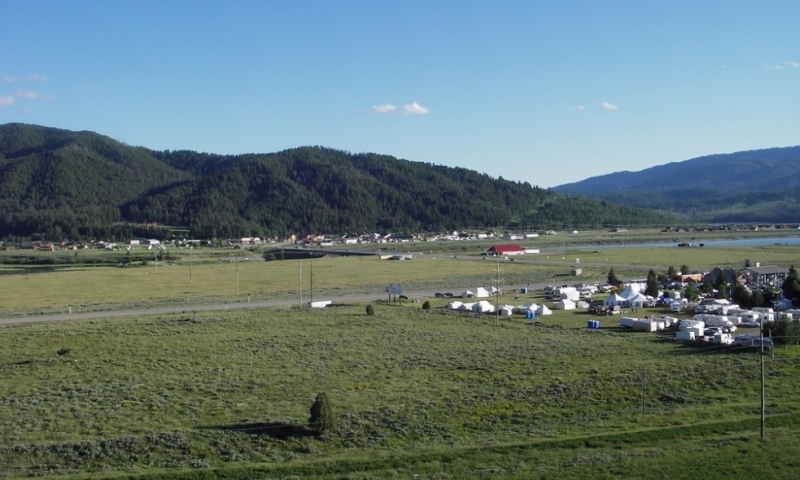 Official site for the Townof Alpine, Wyoming.